Three times World Superbike Champion Troy Bayliss grew up in Taree and as a junior rider was a member of Taree Motor Cycle Club. 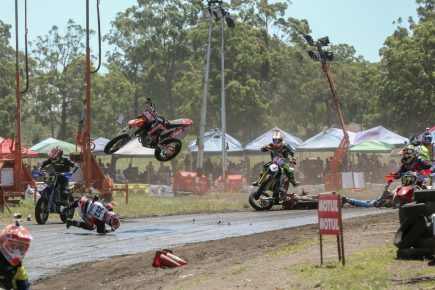 Troy developed his amazing skill level on the unique oiled dirt surface and unknowingly prepared himself for his future career on the bitumen. 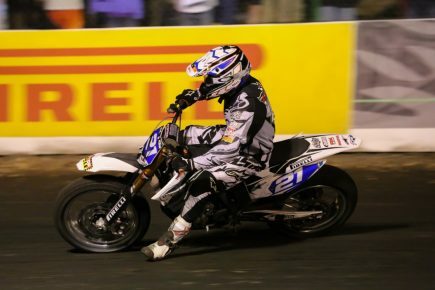 In 2012, several years after his retirement from road racing, Troy returned to dirt track racing at the ‘Old Bar track’ after accepting an invitation from the Taree Club to compete in the Taree Twilight. 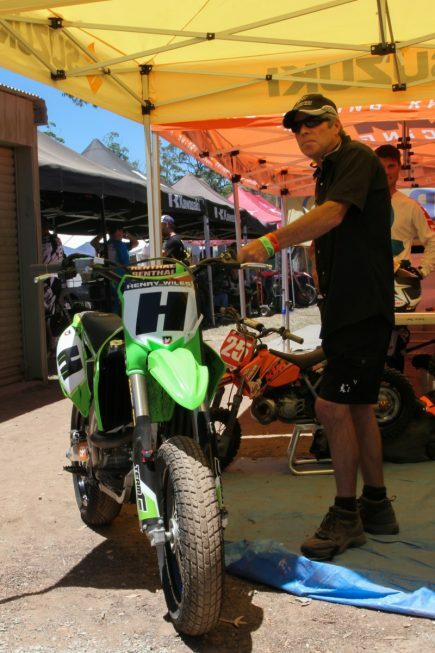 Troy had caught the bug again! 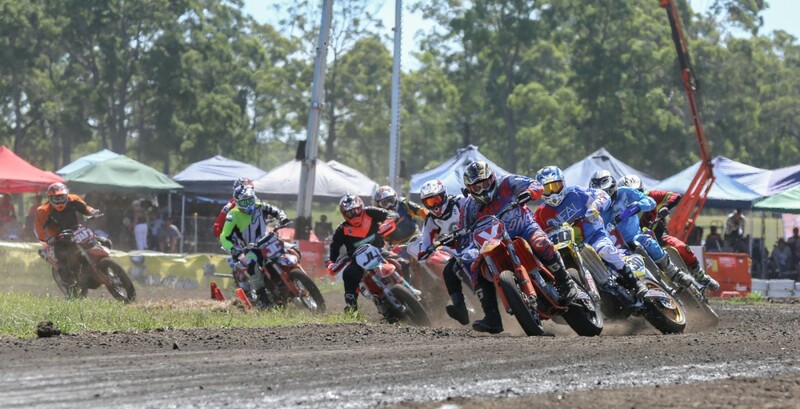 One year later Troy gave us the honour of introducing the Troy Bayliss Classic to our racing calendar and we are proud to continue to work with Troy and Kim to host this event on the third Saturday in January each year. 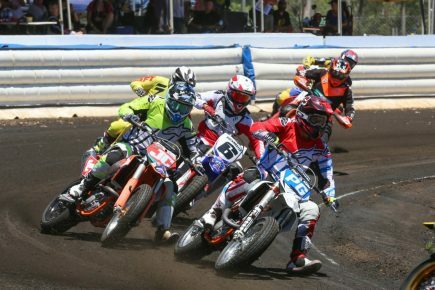 Troy leads the charge of a star studded line-up of home grown, international, past and present Superstars from all racing disciplines. In the past 4 years the event has showcased multiple world champions from speedway , long track, road racing and motocross. 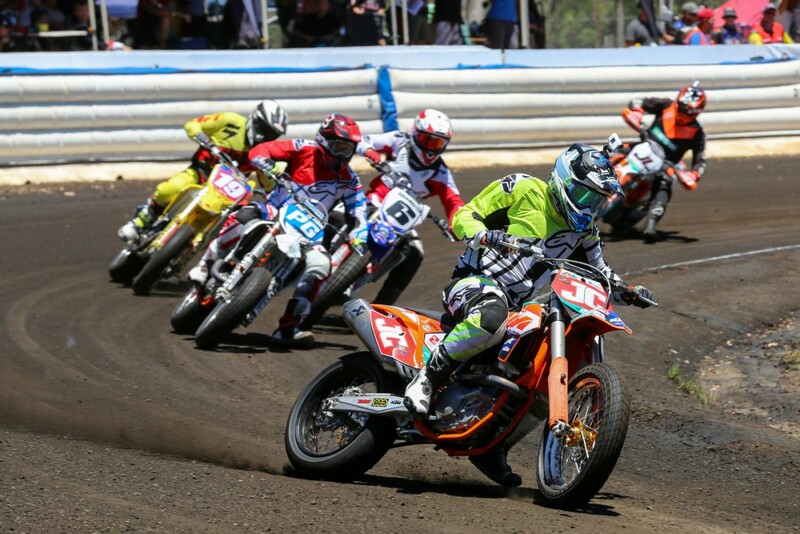 Also a strong contingent of US dirt track specialists from the AMA Flat Track championship accept Troy’s invitation and make the journey to Taree each January. The Troy Bayliss Classic is the most unique motorcycle racing event in Australia. It is an action-packed day and night, not to be missed, for everyone to enjoy. From racing enthusiasts to families.